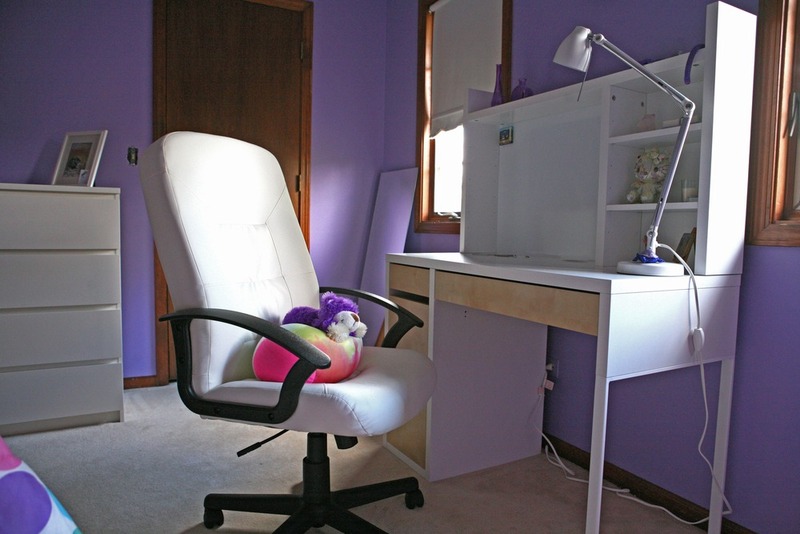 Renovated bedroom for a 15-year-old teen girl loves purple. Everything had to be purple or white. She likes clean lines and crisp colors. She is hands on and wanted to be involved in the process. 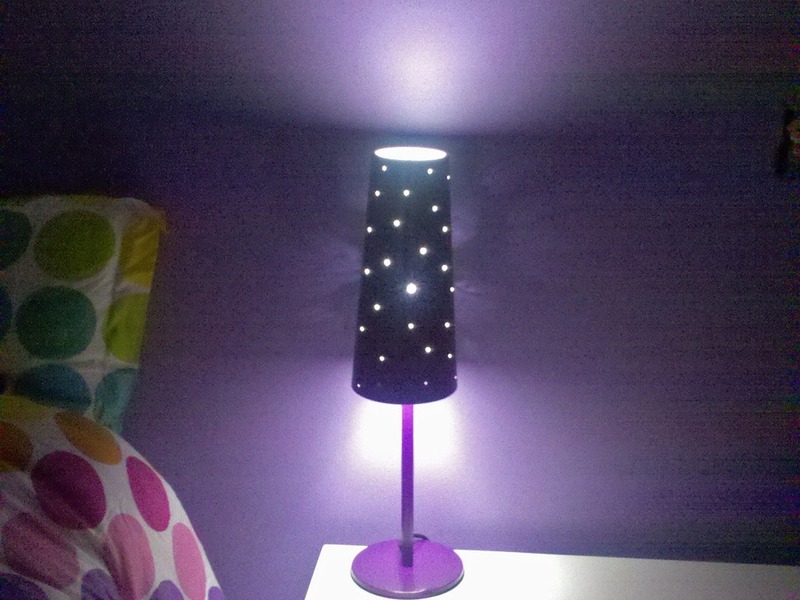 KTID worked with the Teen to pick a purple hue to go with the bedspread she loved. desk and found a used bedside table. 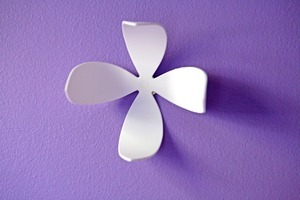 flowers on the wall, using sticky putty. Our client loves her room and keeps it immaculate. 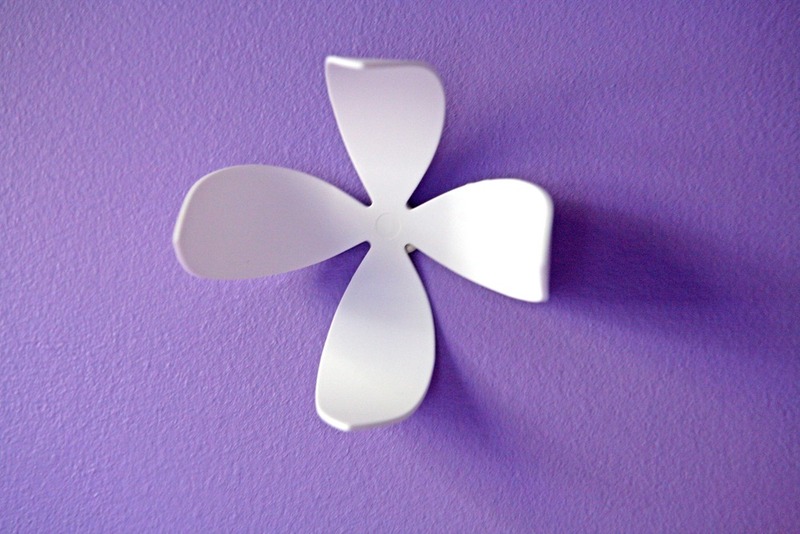 She loves the flowers on the wall and the lamp that casts shadows on her wall.